Karka Nirka is 10 years old today. Thanks to all readers who have supported me for 10 years. Even during the 4 years where I rarely posted. I have very short message for the 10th anniversary. Tamil which is flowing through this blog has flowed through the words of Kapilar, Paranar, Illango, Sathanar, Kaban, Valluvar, Anna, Periyar, Kalaignar, Veermamunivar, Maraimalai adigal, Sithhargal, Seeman and H.Raja. 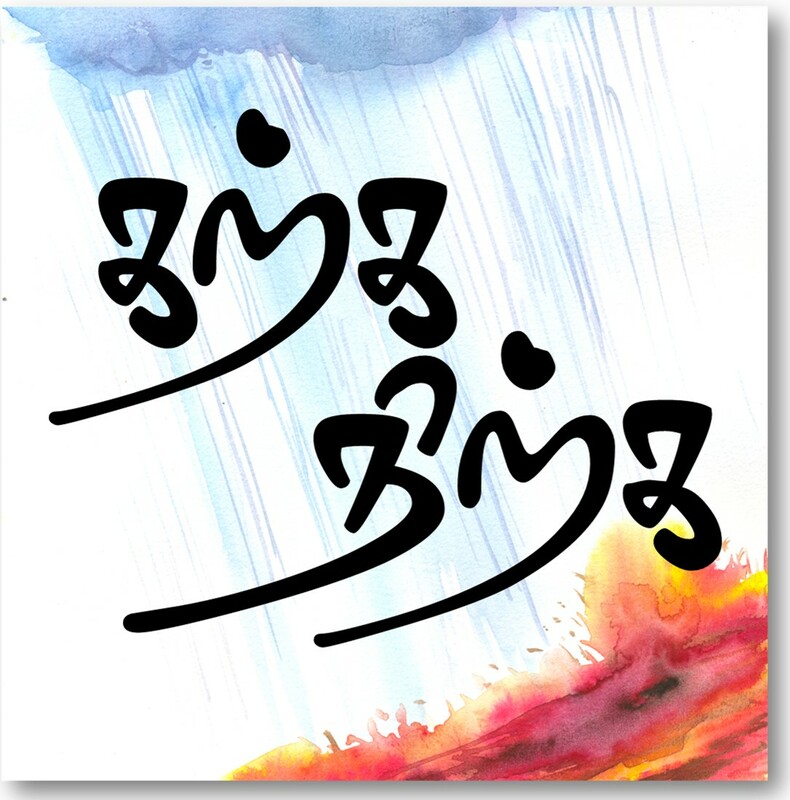 Tamil has no religion, caste, creed, philosophy, it flows through anyone who speaks Tamil, like a river nourishing anything/anyone who utilize it. Do not fall prey to the political rhetoric. No one can destroy Tamil or the culture it has nourished till the day we talk in Tamil and believe in the wisdom which it has preserved over the ages. If you ever want to save Tamil, you do not need to donate huge money or vote for or against a party, you do need not go to streets to fight, all you need to do is read Tamil and teach your kids to read and write Tamil. Tamil will take care of itself for it has survived every brutal political period and lived the day to preach us lessons. Believe in the magic of Tamil. It can transform your life like it has for me in the last 10 years. 99 Flowers – a post which defined Karka Nirka and still having regular visitors, quoted in scientific papers and books. On this day I would thank few people. My manasiga guru Kamil Zvelebil for his beautiful words which made me turn to Tamil. My mother for spending countless hours teaching me Tamil, which I was never interested in. Syed Fahad, my college mate who I rarely interacted with but was the first person to say the blog was interesting and asked me to put the Tamil text as well. Thiru Vijay Kumar (Poetry in Stone, India Pride Project), who reached out to me, mentoring me and introducing me to Ponniyin Selvan Varaltru Peravai. All active members of Ponniyin Selvan Varaltru Peravai. Prof. Francis Muthu for encouraging me to write a journal paper. If any of Karka Nirka’s post has inspired you in any way , please share your stories as comment. If you liked any particular post please let me know in the comments session. You have self satisfaction. Tamil tradition’s main tenet is to live for others. Its philosophy is Ellam Iraivan uyarthinai,ahrinai ullida. To gain popularity you are leaving saiva,vainava samayakkuravar. Anna and Periyar overpower them! Karka…nirka all a karradharpin karka nirkinrana. A blog where the blogger thinks he is Yavum arindhavan! பத்தாண்டு காலம் தாங்கள் ஆற்றியது மிக நிறைவான தொண்டு. தங்கள் எழுதிய ஒவ்வொரு பதிவையும் படித்துப் பயன்பெற்றவன் நான். தங்களின் இந்த தள(ல)ம் காலம் பல கடந்து மென்மேலும் சிறக்க வாழ்த்துகள்.